Primers are hit or miss, some people love them and others totally skip them. I happen to love primers and I find priming a vital step before applying foundation to help create an even and long lasting base. 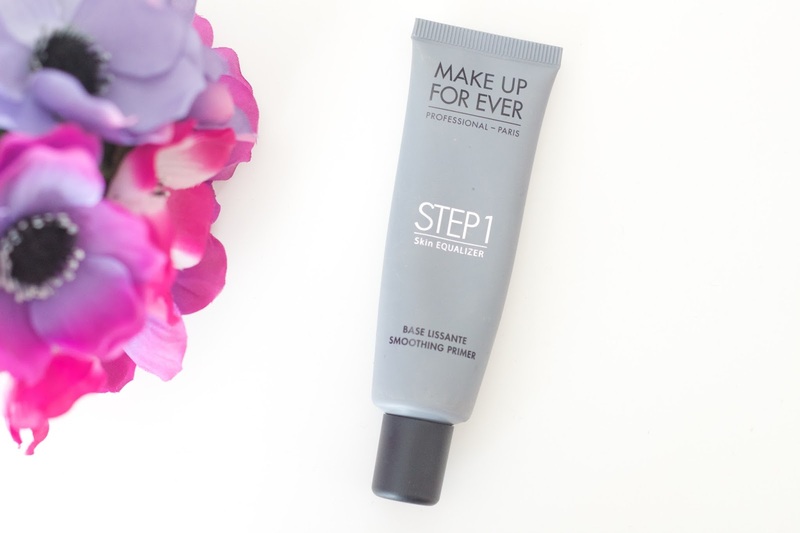 A few months ago I picked up the Make Up For Ever Smoothing Primer, and today I thought I’d share my opinion on it with you. 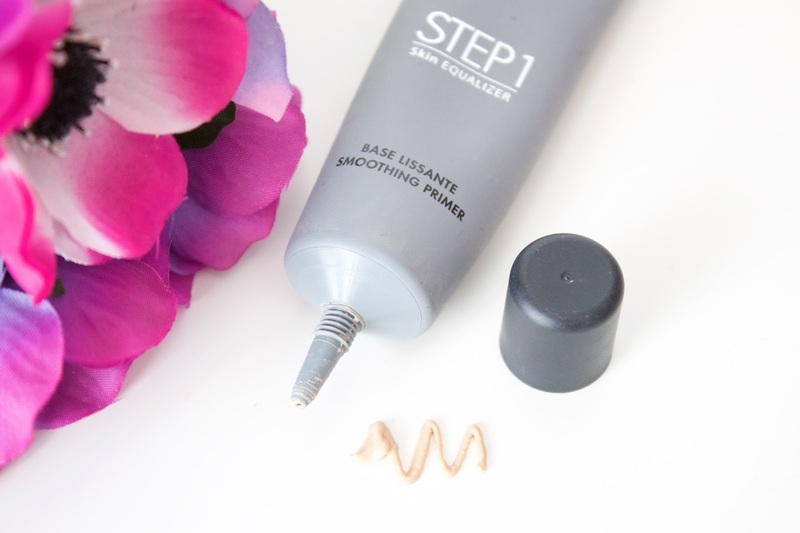 This primer was released with the Step 1 Skin Equalizer range earlier on this year. They have a wide range of 10 different primers aimed at perfecting every skin type, tone and texture so you’re guaranteed to find one that works for your skin. They’re split into two categories, texture and tone. The texture perfecting primers are aimed at mattifying, smoothing, hydrating, nourishing and redness correcting. The radiant primers aim to help correct tone and come in options such as pink, blue, yellow peach and caramel. I decided to go for the smoothing primer as anything aimed at smoothing and perfecting my skin is what my face cries out for. My problem areas are my t-zone where I have larger pores that I like to cover, so I thought this primer would be best for me. At first I wasn’t amazed by the primer. Yes it did an okay job at filling and covering my pores but I just felt I had similar ones that cost me a fraction of the price. I then kind of forgot about this and it went to the back of my primer stash until a few weeks ago I got it out to give another try. I don’t know what had changed in my skin, but this primer just works so much better on me now and I’m in love! My pores aren’t overly large but they annoy me so I like to use a primer aimed at smoothing pores and fine lines like this one. It does a really good job and makes my skin look so much better! It isn’t slippery feeling on the skin (like the Benefit Porefessional – oh how I hate that primer). It also hasn’t made my incredibly sensitive skin breakout… thank you makeup lords. I’ve noticed my face doesn’t get as oily as it normally would without this primer which is also a major bonus. It does have a slight flesh toned tint to it but that blends away once it’s applied to the skin. I really like how smooth this makes my skin feel, and my makeup certainly applies nicer over this and lasts longer than usual. As you can tell I really do love this primer, I can’t rave about it enough! Have you tried any of the MUFE primer?